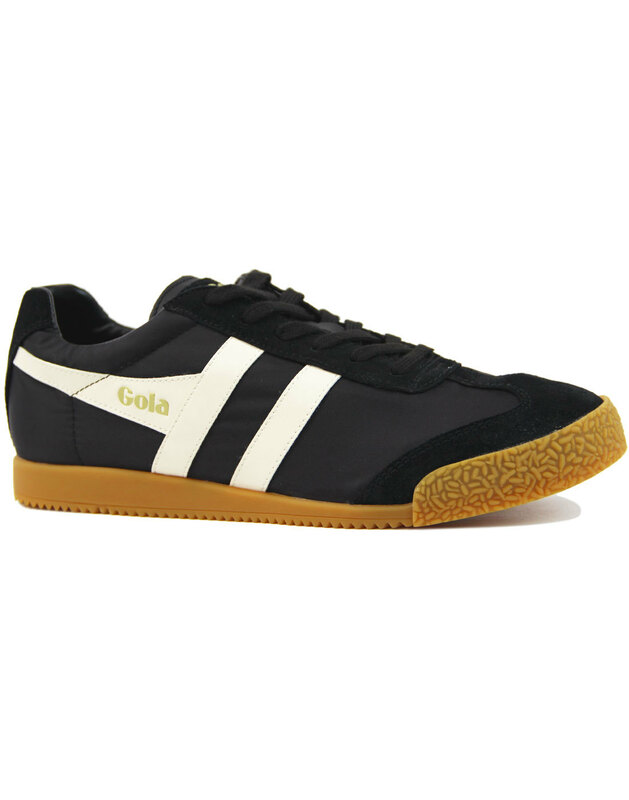 Gola 'Harrier Nylon' Men's Retro 1970s style trainers in black. 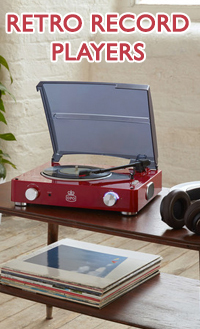 Originally introduced into the Gola range in 1968, the Harrier has become synonymous with sport, music and style. 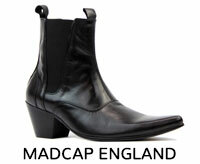 Shades of Vintage 1970s and 1990s Britpop Indie nostalgia encompass this classic Harrier Nylon silhouette. 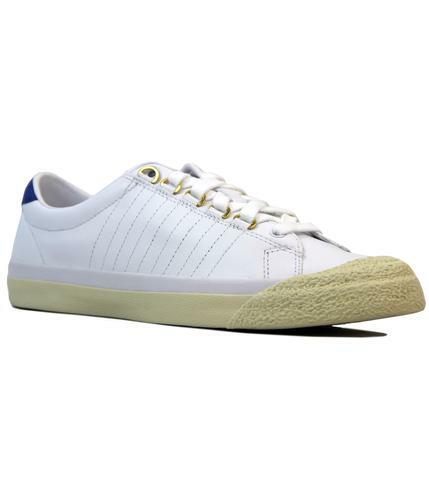 Lightweight nylon construction, iconic Gola wingflash in contrast off white and traditional Harrier outsole. 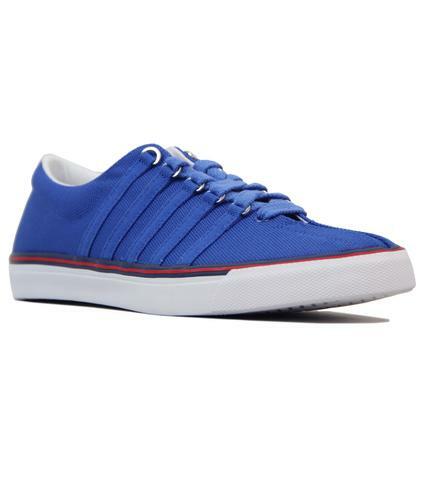 A refreshing and contemporary take on a truly iconic style - Gola Harrier Nylon trainers! 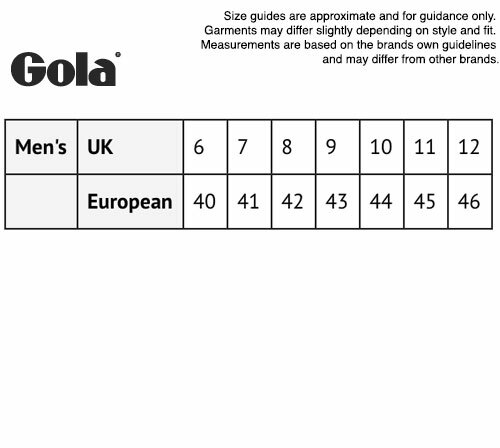 - Gola 'Harrier Nylon' men's retro 70s trainers in black. - Gola off white wingflash to sides. 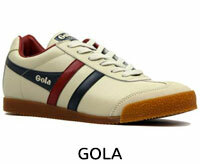 - Gola signature sign off. - SKU: CMA176BX2 Harrier Nylon Trainers. 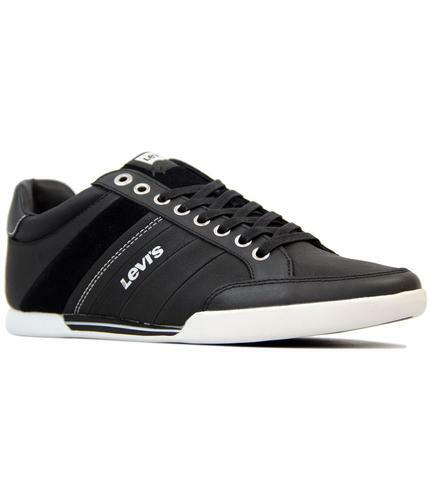 Composition: Nylon upper, other outsole.